Deal of the Day! 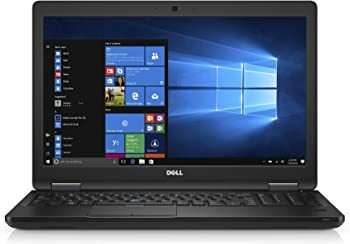 Get Certified Refurbished Dell Precision 3520 15.6" FHD Gaming Laptop with Intel Quad Core i5-7440HQ / 16GB / 512GB SSD / Win 10 Pro / 2GB Video from Amazon.com (via Woot). 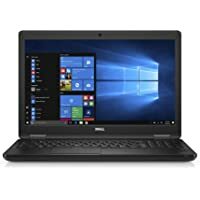 Specs: 7th Generation Intel Quad Core i5-7440HQ 2.8GHz Processor, 15.6" Full HD (1920 x 1080) LED Display, 16GB RAM, 512GB Solid State Drive, Windows 10 Professional 64-bit, 802.11ac WLAN, Bluetooth, NVIDIA Quadro M620 2GB Video!